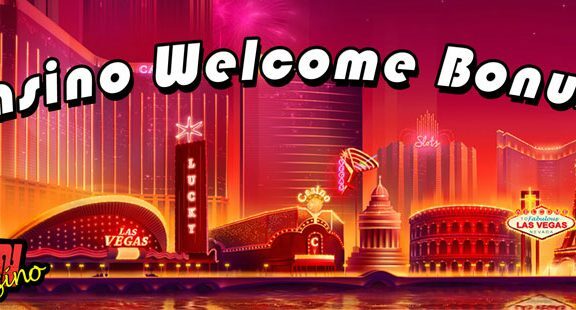 It is difficult to stand out in the UK casino site market, but Fun Casino is certainly giving it a shot. The bright colours and jaunty fonts that meet your eye might not appeal to everyone, but at least they are unique. This new casino site attempts to do what it says on the tin; bringing out the joy that can often accompany a good session on the slots. 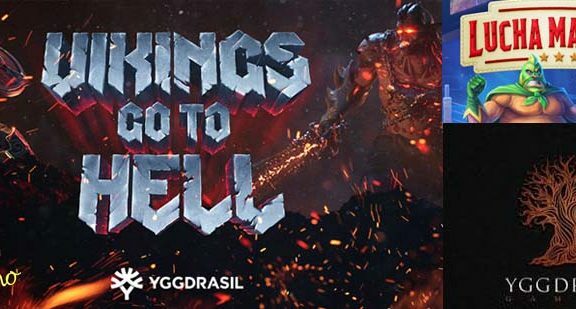 It brands itself as an “online gaming site where casino excitement and thrill is fun”, which might not make a lot of grammatical sense, but does give you an idea about the angle from which Fun Casino is coming. The attitude, says the casino, comes from the fact that many rivals miss the fun aspect. Fun Casino suggests there are a lot of players craving something different, and they offer it. Take a look at SpinCazino’s Fun Casino review to find out whether it is successful in that aim. Fun Casino wanting to do things differently extends to the welcome bonus too. 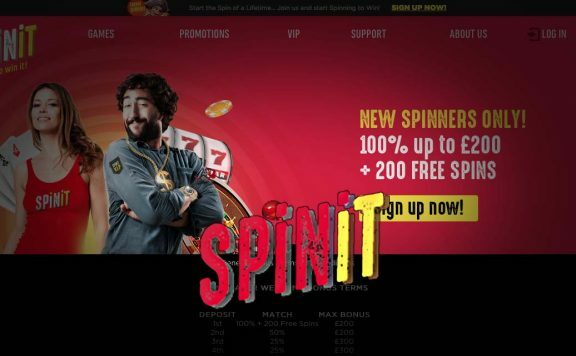 There’s a no deposit bonus first of all, with 11 free spins available for just registering. This seems like a great little offer, and the fact you can use them on more than one game is even better. The eligible games are Starburst, Joker Pro, Wild Wild West or Finn and the Swirly Spin. All of these games come from Swedish powerhouse NetEnt. Following that, you receive a 50% match bonus on your first deposit up to £499, plus 100 spins on any of the named games. There’s a second deposit bonus, which is another 50% match up to £499. All well and good, but there is a massive 50x wagering requirement to play through before you can withdraw prizes. That is extremely steep. The 50x also applies to winnings from your free spins (Fun Spins as Fun Casino brands them). In addition, you can only withdraw amounts between £40 and £100 won on the no-deposit bonus spins. Anything more or less is deleted from your account. There is nothing much fun about these terms and conditions. Fun Casino makes a big deal about holding regular tournaments, but that section of the site hadn’t been updated for five months at the time of writing this review. 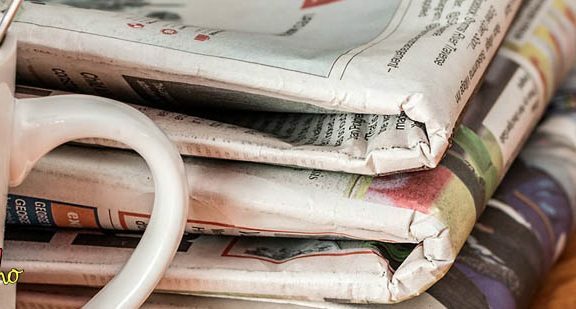 The only other entry on the promotions page was a piece entitled “How to Win Half a Million at Fun Casino”, followed by an article about a woman winning €55,000. Admittedly this is half a million krona, but is nowhere near half a million in the currency that most users will be interested in. There is no loyalty scheme at Fun Casino. Fun Casino is well stocked with games. They are laid out in alphabetical order, which is a pleasant surprise. You can still use the search function, but sometimes it’s easier to scroll through, particularly if the title has a tricky spelling. Most UK casino sites go for a random order, making this a breath of fresh air. There are a good deal of games to keep you happy here, with classics and new online slots rubbing shoulders. There are hundreds rather than thousands, but the selection is on a par with more new casino sites on the market. Games come from industry giants such as NetEnt and Microgaming, with other titles from lesser known firms like Amatic Industries. There is a great mix and you are sure to find good quality games to keep you entertained. All the big progressive jackpot slots are here, including the seven figure Mega Moolah and Mega Fortune. In addition, you can attempt to pick up smaller, more achievable top prizes, such as Super Lucky Frog and Cosmic Fortune. The table games section is brimming with possibilities too. There’s every kind of roulette and blackjack you will ever need. You can enjoy baccarat, Caribbean stud poker, red dog and more. All the titles in this area come from NetEnt, so you are guaranteed a fun time, as is expected at Fun Casino. 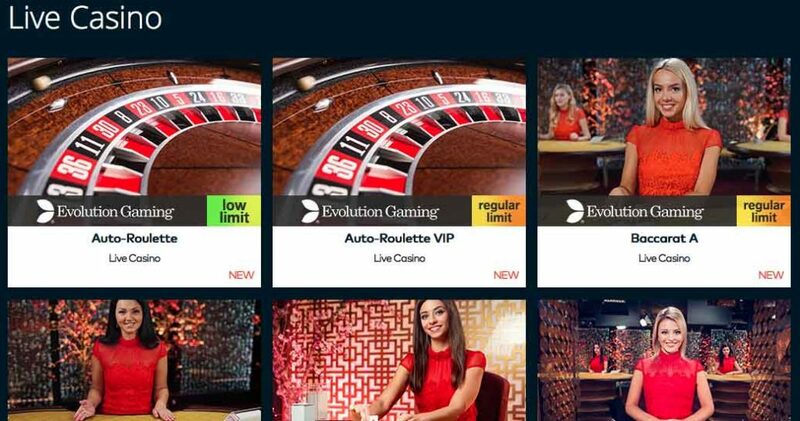 The live dealer section of Fun Casino is almost entirely the work of Evolution Gaming. There is every possible table game, each with low, regular and high limit versions. You can also enjoy the fun Lightning Roulette and Dream Catcher games that blur the lines between casino and game show. This is a real live casino treat. Fun Casino holds licences with the UK Gambling Commission and the Malta Gaming Authority. An independent body tests the games at the site on a regular basis. It also goes out of its way to protect personal data and deposits so you can be sure of a safe casino experience. There’s not a massive amount of difference between the desktop and mobile site. The latter merely fits the smaller screen better. This is a positive, which Fun Casino really strives for. 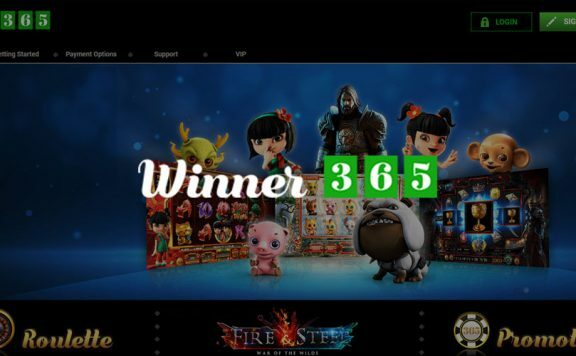 The new casino site wants its users to have the same experience however they play, and they have succeeded here. The game selection seems pretty much identical, making this a seamless experience if you are at home or on the go. To deposit into your Fun Casino account, there is a large choice of payment methods. There’s the usual credit and debit cards, bank transfer, Neteller and Skrill, plus Paysafecard. In addition, you can pay using Zimpler, Giro Pay, Klana and more. Fun Casino aims to approve withdrawals within 24 hours, which is a good and speedy service. To take any longer is unnecessary nowadays, but some new casino sites are still a little slow on the uptake. This speedy withdrawals feature is part of Fun Casino’s mission to put the player first. Customer services is available 24 hours a day, seven days a week. You can contact them through email, on the phone or by using live chat. This shows a commitment to helping out players and is a big tick in favour of Fun Casino. The navigation is a little clumsy at Fun Casino, with what should be the top menu actually being at the bottom on all devices. This means you have to scroll through endless content to find the page you are looking for. The promotions are out of date and the welcome bonus has ridiculously steep wagering requirements. On the plus side, there are copious numbers of games, particularly in the live casino section. Customer support is spot on, with withdrawals being suitably speedy. The mobile site works really well too. 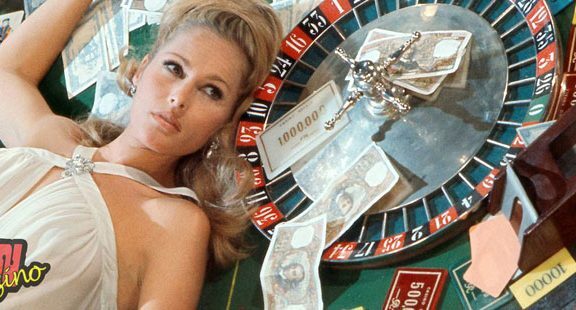 Overall, it’s not the greatest UK casino site, but it’s worth a go.